The Erie Canal made New York the commercial capital of America and brought the modern world crashing into the frontier. 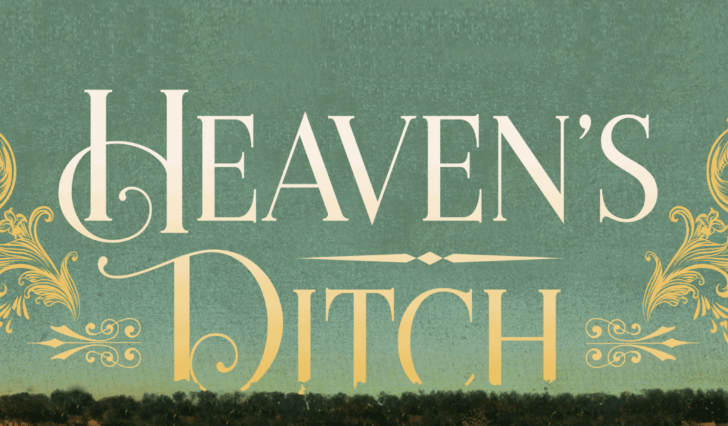 "Heaven's Ditch" by Jack Kelly recounts America’s very first “crime of the century,” wild treasure hunts, searing acts of violence, a visionary cross-dresser, and a panoply of fanatics, mystics, and hoaxers. This event will be held at the Melville Gallery at 213 Water Street. Doors open at 6:15 PM. Book signing to follow the talk. Books on sale at the event.